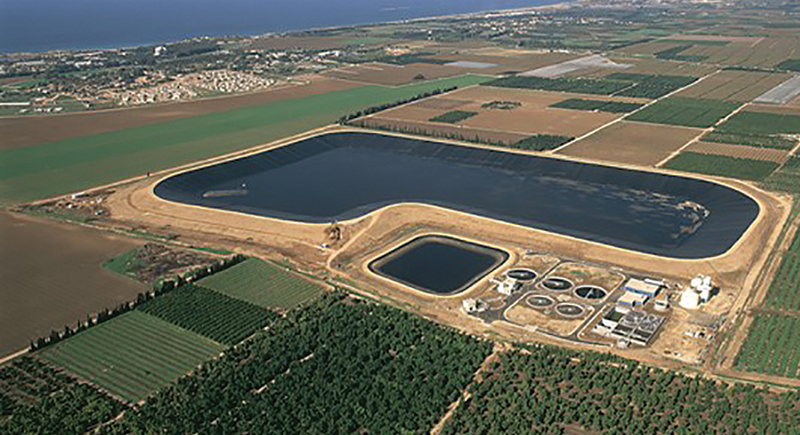 Energy Systems Engineering understands that today’s Global Ag/Industrial Water Facilities face many challenges. Through modern automation, system operators can access control screens that are custom designed. They will have full real-time information and control of all key operations.